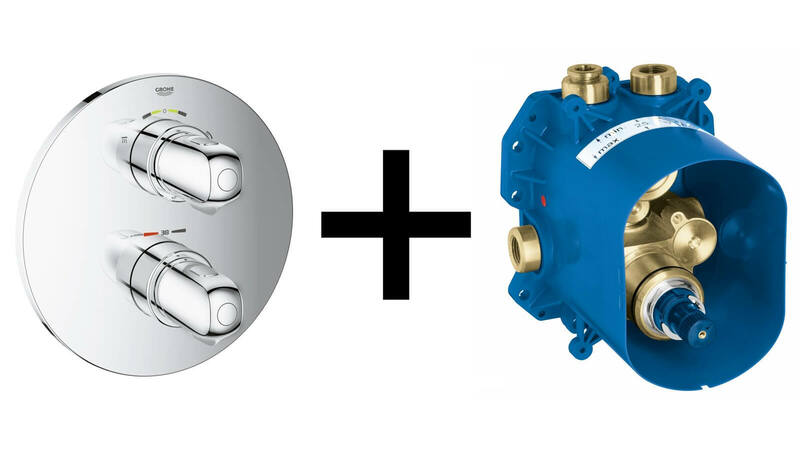 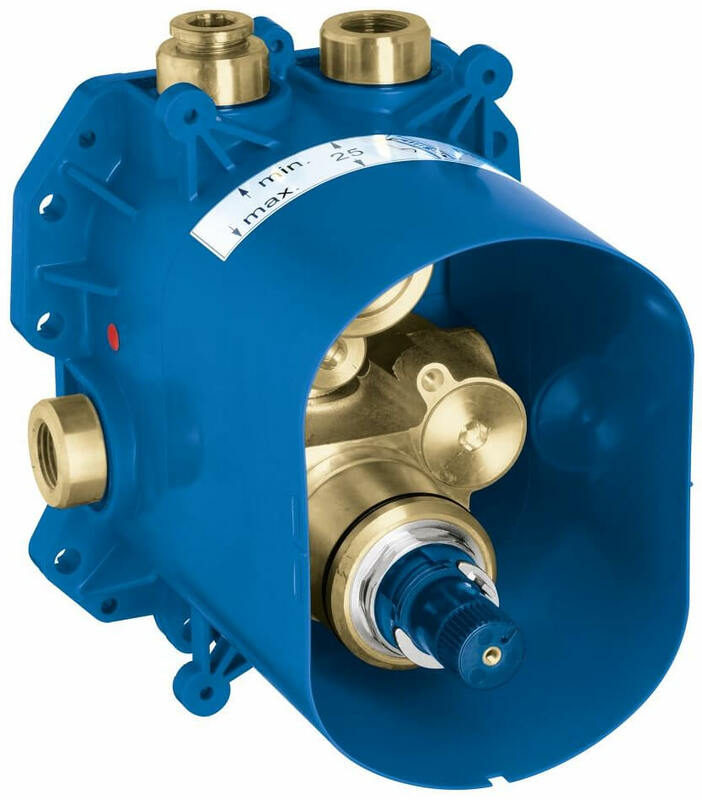 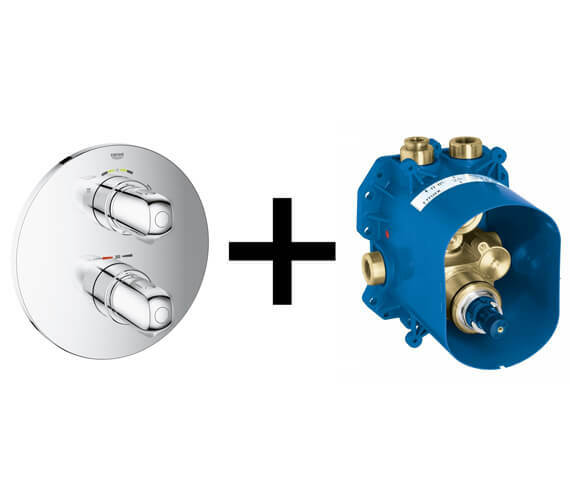 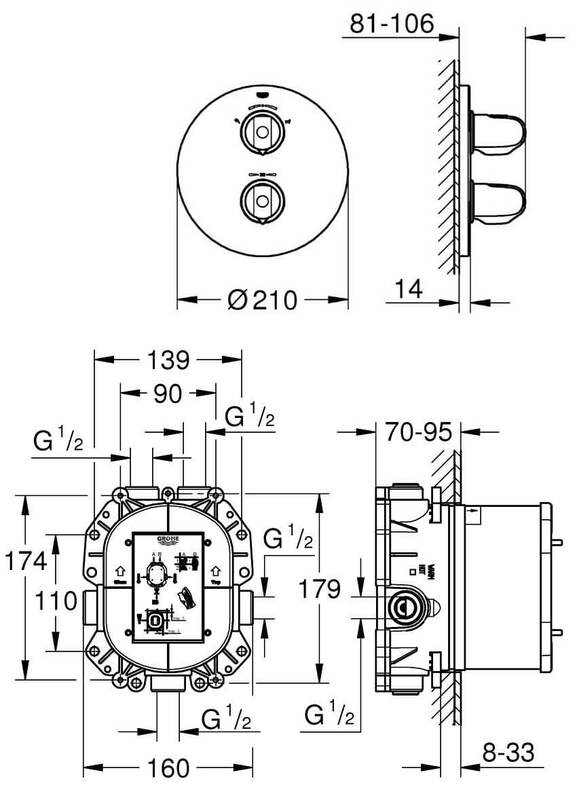 The Grohe Grohtherm New Thermostatic Shower Mixer Valve With 2-Way Diverter and Rapido T is suitable for use with a high-pressure water system and requires a minimum operating pressure of 1.0 bar for proper functionality. 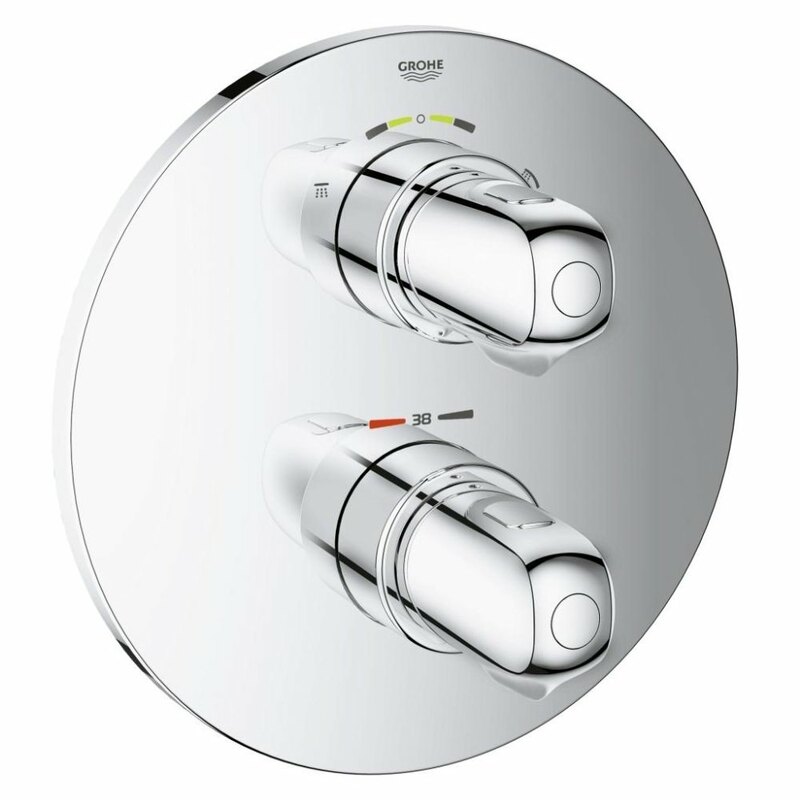 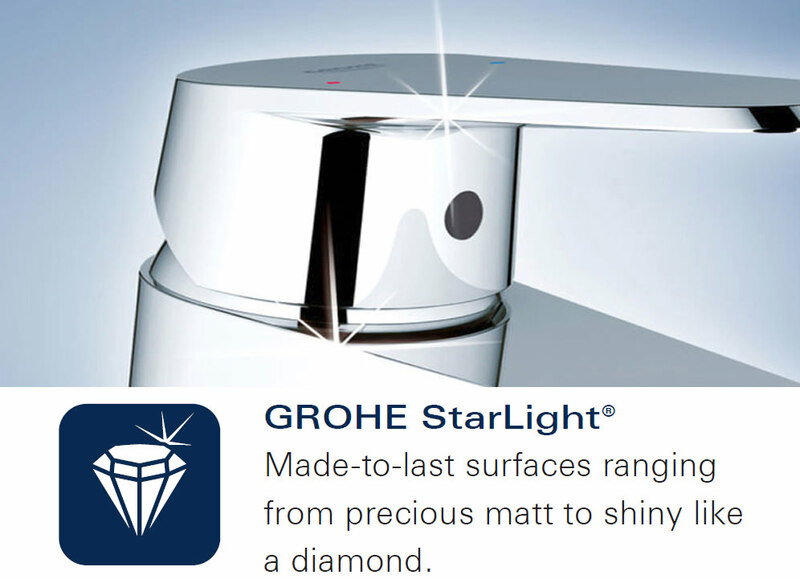 Coated in a fabulous chrome finish to fit in easily within a wide variety of different bathroom decors, this unit also includes Grohe EcoJoy technology that allows you to more specifically control the flow to waste less water at the same time. 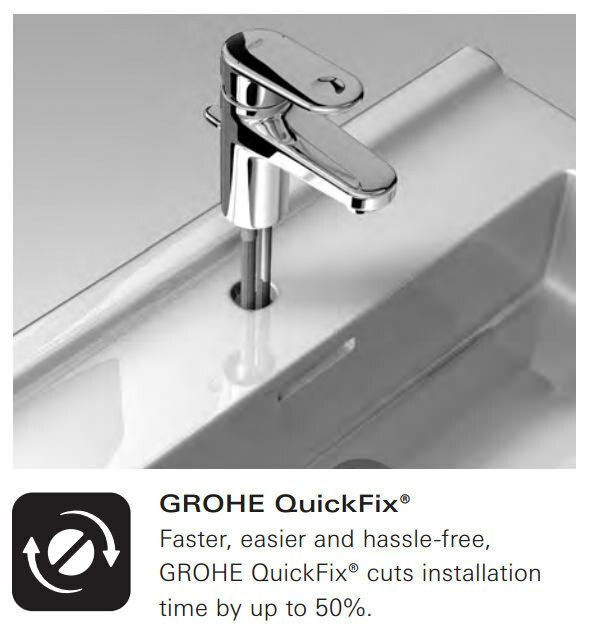 Easy to install and includes wall sealing for secure installation for use.